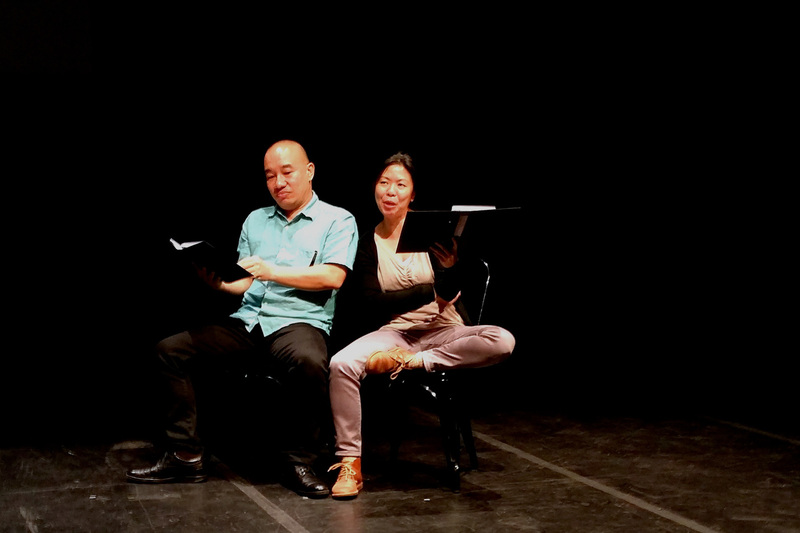 At the invitation of Playwriting Australia, Checkpoint Theatre presented (+65) Singapore Calling, a showcase of contemporary Singaporean writing, at the National Play Festival 2014. 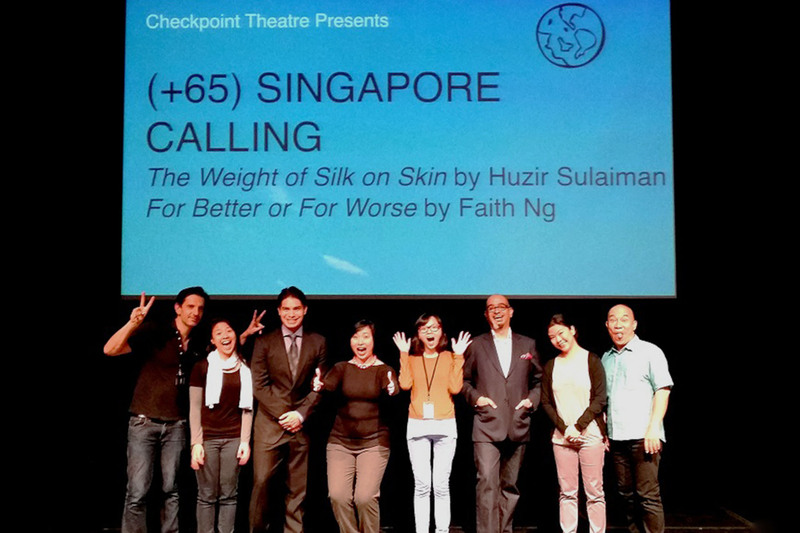 As the only non-Australian presenter, Checkpoint Theatre flew the Singapore flag high at this one-night-only event that took place at Carriageworks in Sydney on Saturday 14 June.The (+65) Singapore Calling showcase featured readings from two critically-acclaimed plays, For Better or for Worse by Faith Ng and The Weight of Silk on Skin by Huzir Sulaiman, accompanied by a short panel discussion featuring Faith Ng, Huzir Sulaiman, Claire Wong, and Tim Roseman (Artistic Director of Playwriting Australia). The National Play Festival was an incredibly enriching experience that highlighted how essential it is for us to continue exploring, reinventing, and creating other ways of telling stories. 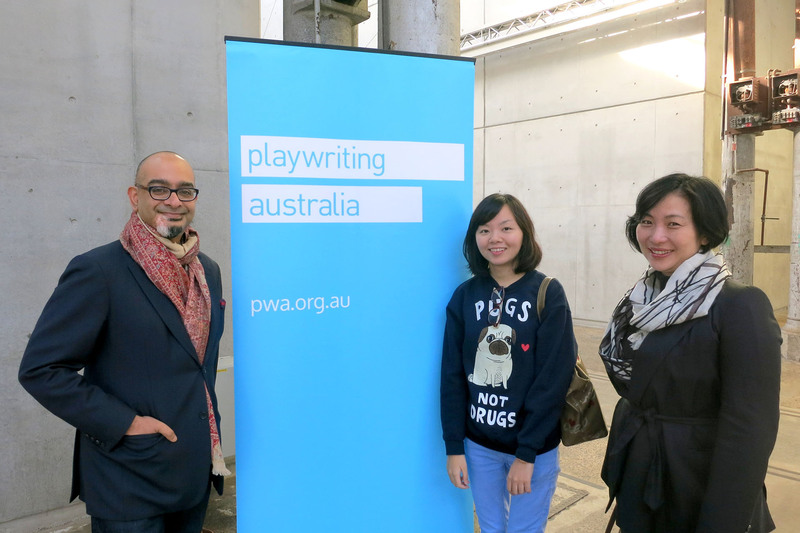 We were privileged to attend round table conversations with established Australian theatre playwrights as they discussed their craft and the problems contemporary Australian theatre face. 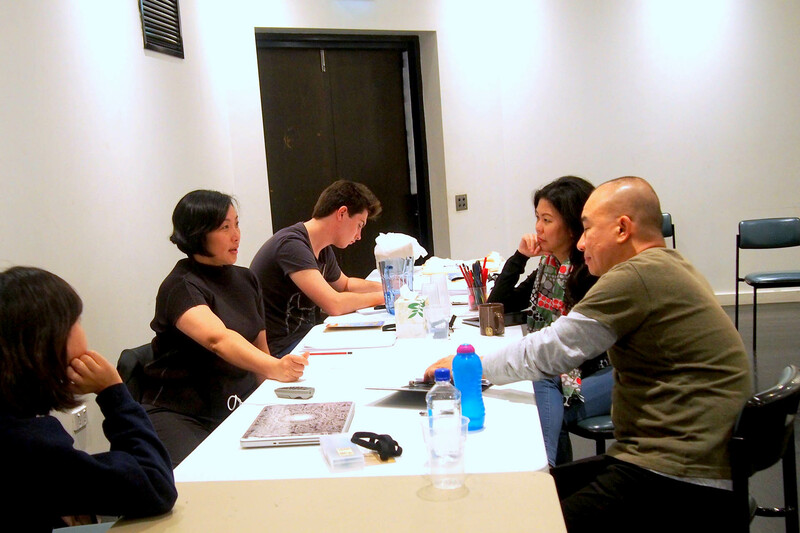 Their words provided me with many stimulating ideas on how I can contribute to the Singapore theatre scene as a playwright. 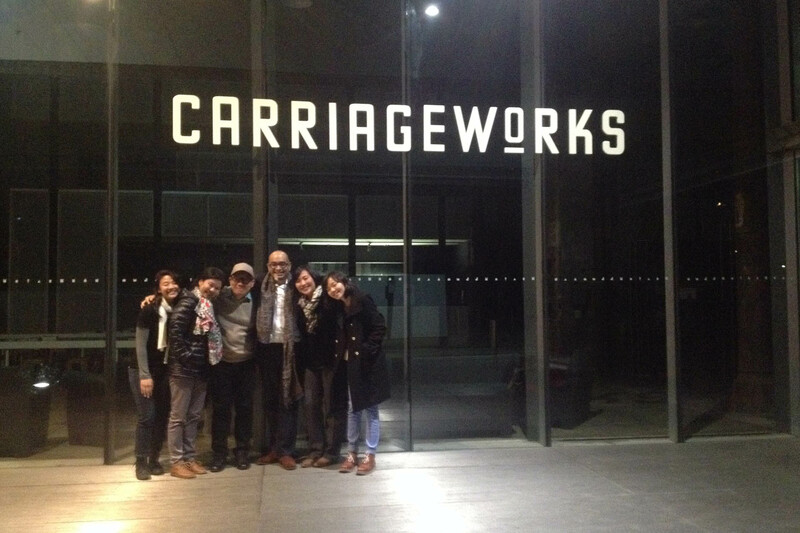 Presenting my play before a foreign audience was an eye-opening experience and a wonderful memory. I was afraid that many of the references in my play would be too local, but I realised that the larger themes of love, family, addiction, and loneliness genuinely connect us to one another. It was a wonderful reminder that we’ve all shared these emotions in some way or another, no matter where we come from or who we are.